(b. 1946) – Iranian translator of German literature, playwright. 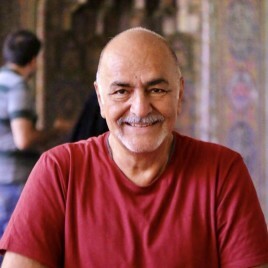 Graduated from the University in Munich, lecturer at the University of Tehran. He has translated works by Bertolt Brecht, Friedrich Dürrenmatt and other writers.